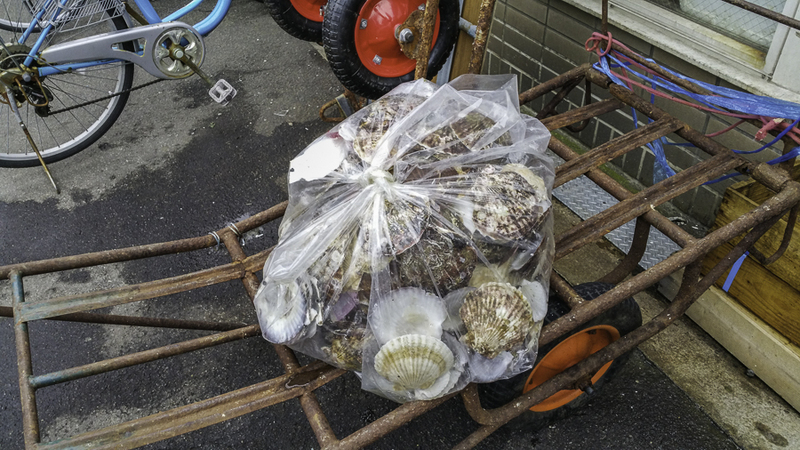 We spent the morning wandering two of the Aomori Fish markets in Japan. 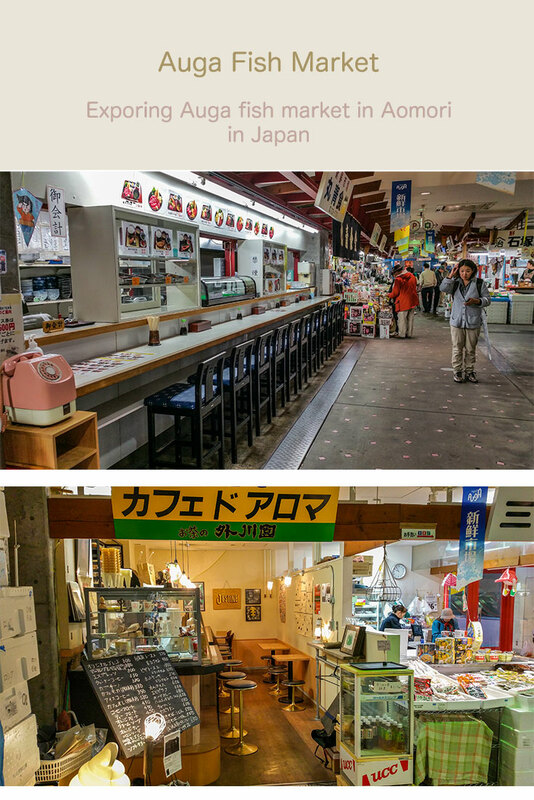 One is ‘Furukawa’ market (Furukawa Ichiba), the other one is near the station called ‘Auga’ market (Auga Shinsen Ichiba). They are very popular to go for breakfast or lunch but do tend to be closed by 6pm. At Furukawa market, there is ‘Nokke-don’. You can choose any pieces of fish slices and put on the rice (also without rice is possible). We already had breakfast at hotel, but if we didn’t we would have wished to have one. There was even a section at the market where you could be taught on how to prepare your fish. 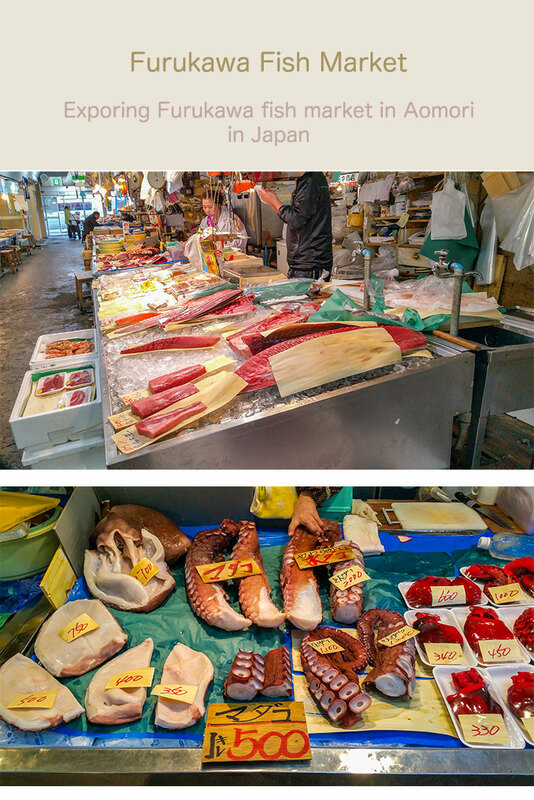 Having a look around Furukawa fish market in Japan. 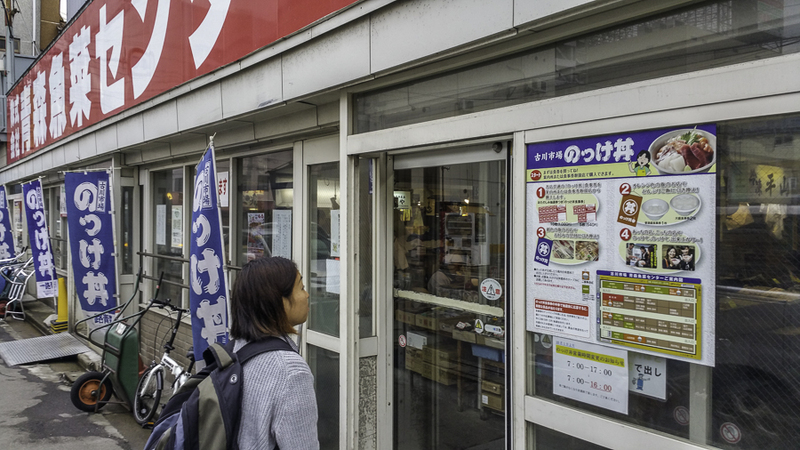 Auga market was in the basement of a shopping centre but it was a huge area much larger than Furukawa market. 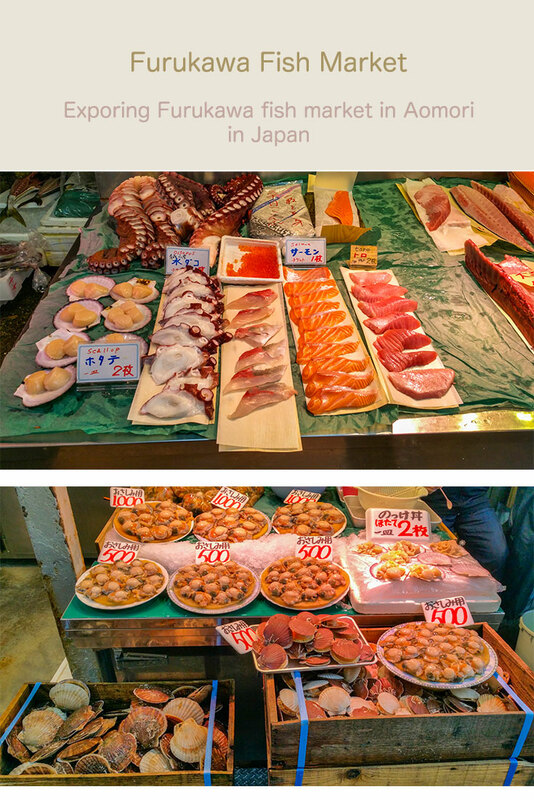 There were plenty of restaurants to select breakfast from and Furukawa market has a large selection of seafood. 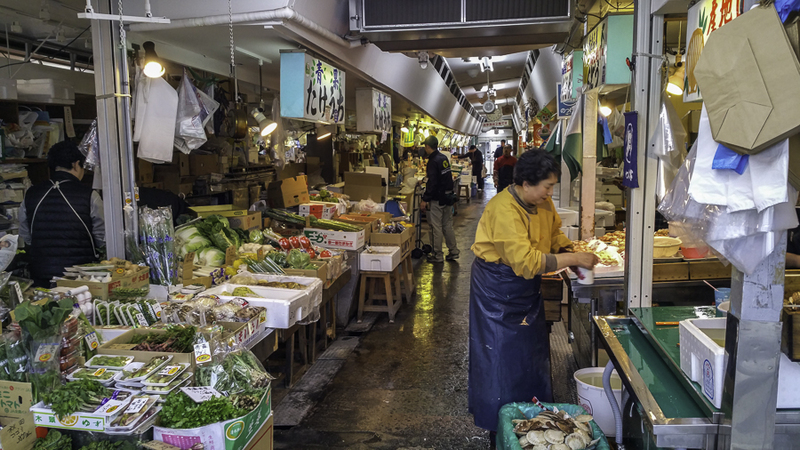 Looking around Auga fish market in Aomori, Japan. There was a big bridge called Rainbow bridge. 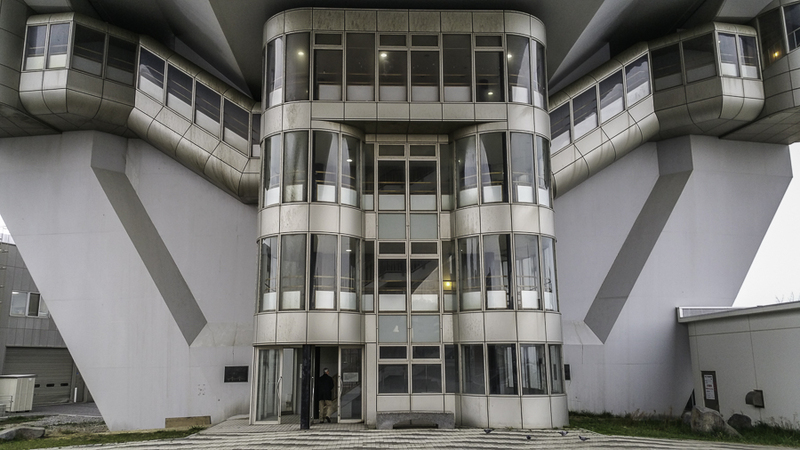 It was fun to see it and walked around there. The view of the harbour was also nice. Entrance for walking up to Rainbow bridge in Aomori, Japan. 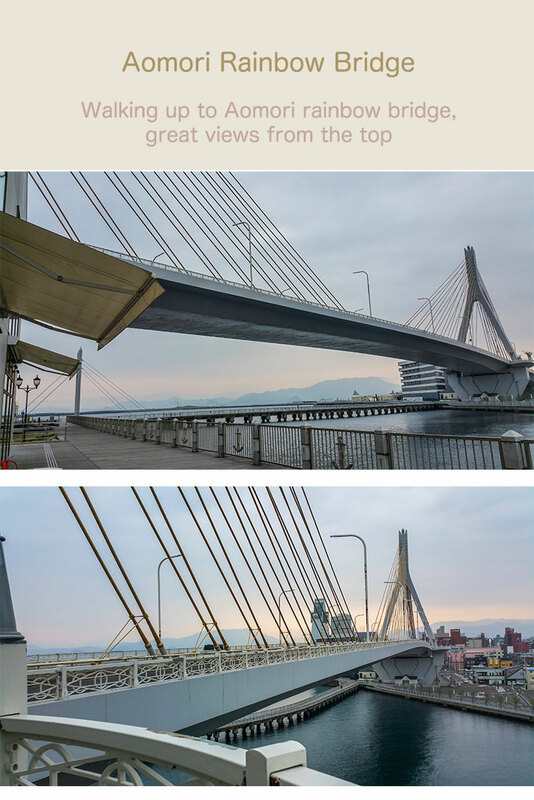 Views from the bottom and on top of Rainbow bridge in Aomori, Japan. If you get the chance this is a recommended place to go to get a good view of Aomori centre and harbour. 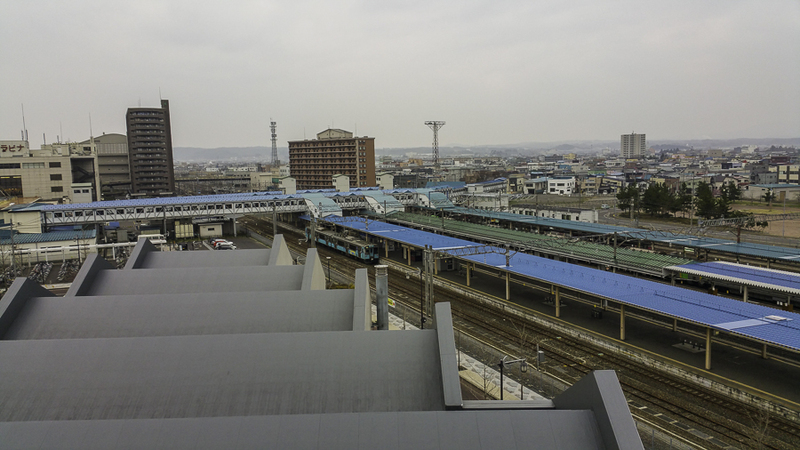 View of Aomori train station from Rainbow bridge in Aomori, Japan. After spending the morning visiting Aomori markets it was time to catch the train to Hakodate.